Is Your Horse Reaching His Full Potential? Pituitary Pars Intermedia Dysfunction, better known as Cushing's disease, is a painful, debilitating and potentially fatal condition for horses. It is caused by a tumor on the pituitary gland in the horse's brain and leads to uncontrollable level of hormones in the body. The symptoms of this include heatstroke caused by an inability to shed fur, laminitis episodes, anemia, colic and impaired liver function. 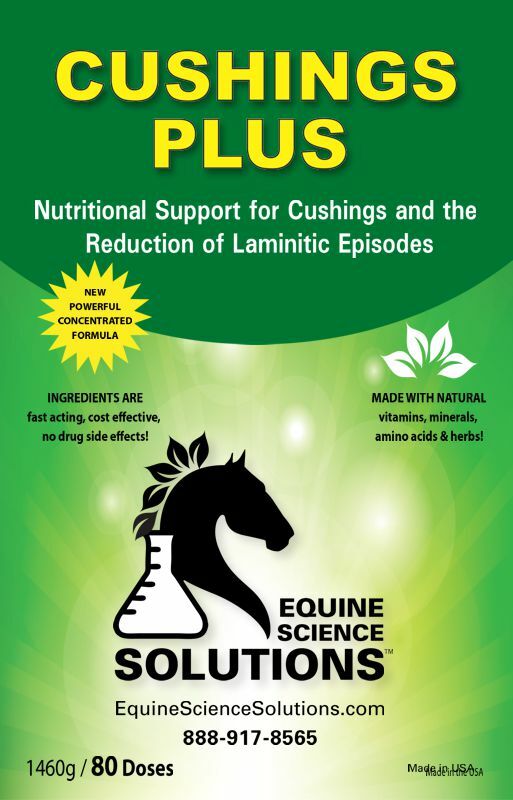 Cushing symptoms may be managed using our proprietary Cushing's Formula. 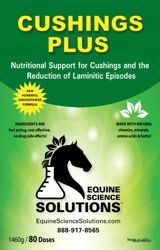 Disclaimer: These products are meant to aid in balancing and supporting health, they are not formulated to resolve a disease state in the horse.